Welcome to Real Life Ministries! We know that choosing a church to worship at can be quite an adventure. At Real Life Ministries, we want to help in any way we can. If you are here with questions about who Jesus is, why churches do what they do, or what makes Real Life Ministries unique, you are at the right place. Look around or feel free to contact us with any questions – we’d love to say hello! What are you new to? 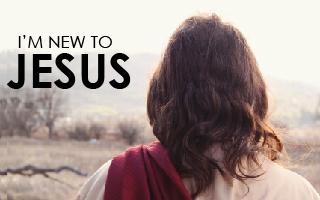 Of the many names that people have had through history, one stands above the rest…Jesus. During his days on earth, he declared himself to be the Way, the Truth, and the Life. We’d love to share with you what that means for your life. 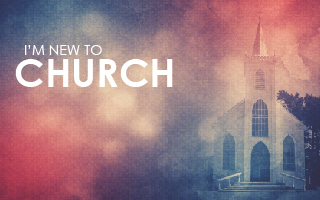 Many churches have different forms of worship. After all, Scripture does not provide a formula for singing exactly three songs or preaching for a perfect 30 minutes. Here you can find out why churches do what they do. It is a general overview, but the understanding has to start somewhere. Real Life Ministries is a unique church. We have an emphasis on what we call “Relational Discipleship.” At its core, we believe that discipleship happens when you walk out life with other disciples of Jesus in relationships. 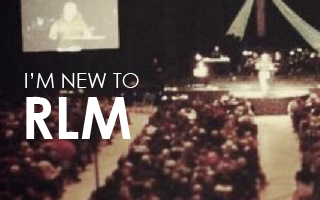 If you are new to RLM, we’d love to prepare you for your first visit!